%DEALER_NAME is your local Northville and Detroit car dealership in Plymouth. 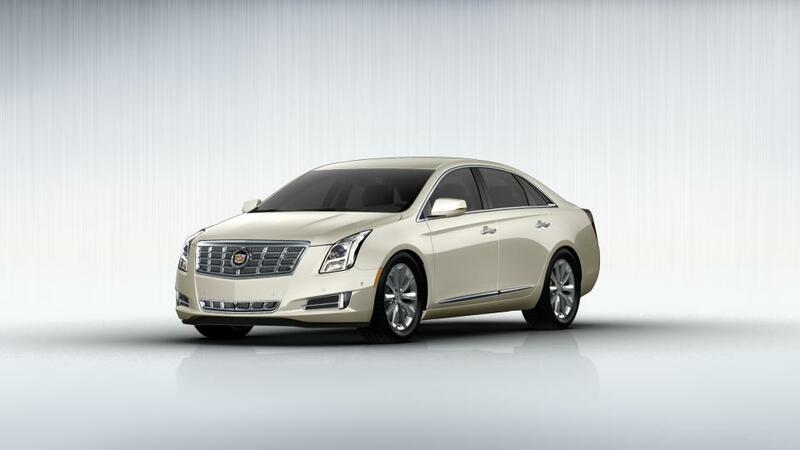 We know more about new Cadillac for sale than any of our competitors. Not the vehicle you are looking for? Find out more about the for sale near you. The entry-level model comes with a 304-hp, 3.6L V-6 engine, but you can also opt for a supercharged 410-hp twin turbo V6 engine. Every trim level has direct fuel injection for efficient strength, located in Plymouth.